Over the last half-school year, the U.S. averaged over one active shooting incident a week-a staggering statistic that nonetheless clarifies the need for robust active shooter response planning. Not sure how to get started? Or looking to take your current planning efforts to the next level? We’re here to help. 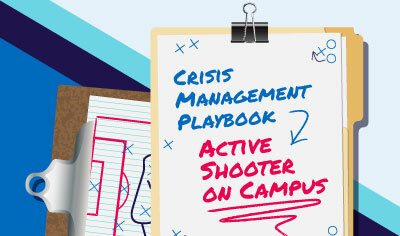 Based on best practices in the field, our step-by-step, how-to guide gives you a detailed template to develop your own active shooter response plan.